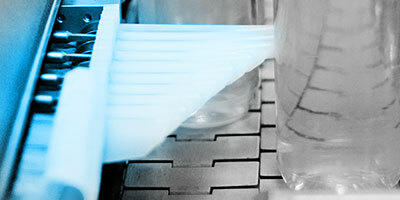 Making the contents foam: the reliable detection of leaking bottles. The HEUFT exciter identifies glass and PET bottles filled with carbonated drinks which are not completely tight. This protects against contamination due to product loss and at the same time ensures the microbial purity of beers and soft drinks. Detecting leaks and incorrectly sealed bottles: leakage check on the running conveyor. 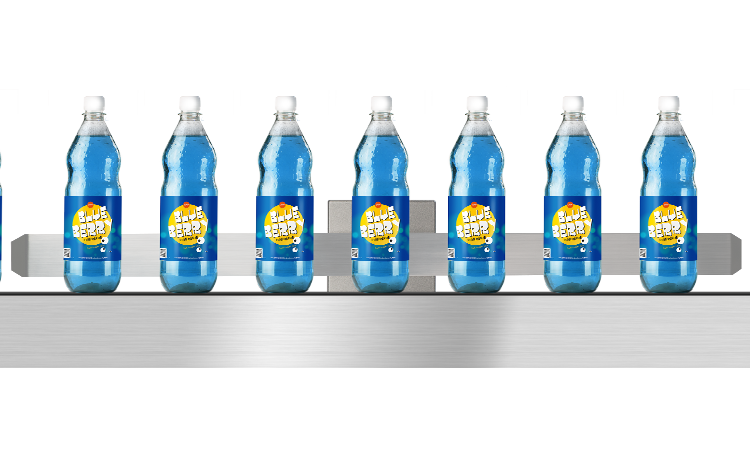 Compact, hygienic and efficient: the HEUFT exciter makes carbonated products foam by means of ultrasonics. The bottles do not end up in an unhygienic, productivity-thwarting ultrasonic bath for this. Instead the vibrations are transmitted to the containers directly on the conveyor. This has the same effect as shaking a bottle. The internal pressure increases, the product foams and the foam escapes. Detecting underfills: fill level check for detecting product loss. Escaped, underfilled and leaking: the product loss which the HEUFT exciter causes in the case of leaking bottles can be precisely measured with a downstream fill level detection such as the HEUFT prime full container check has to offer. Even the smallest underfills are reliably identified in this way. 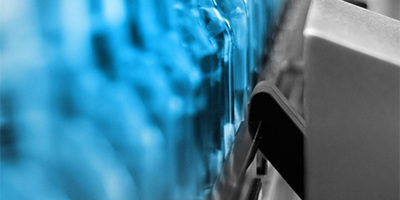 Preventing recalls: the reliable rejection of leaking bottles. Fast, careful and accurate: highest precision when detecting faults is only effective if the products in question are also removed afterwards. 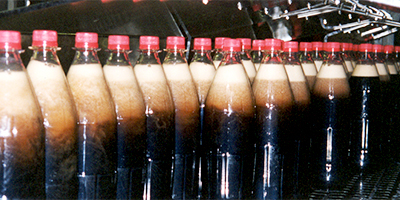 A suitable rejection system such as the HEUFT DELTA-FW is used in order to remove leaking bottles from the production flow. Adapting simply: product specific changeover. 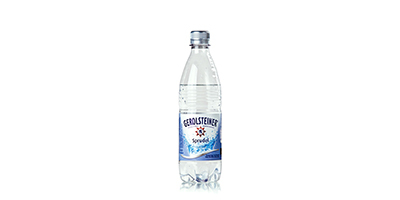 Fast, easy and precise: the amplitude of the ultrasonic vibrations as well as the height and position of the guide rail, which transmits these to the containers, can be adapted precisely to the changed bottle type during brand changes in a few simple steps. Forwarding vibrations optimally: reliable transmission. Compact, controlled and reliable: the HEUFT exciter consists of an ultrasonic generator with an electronic control unit and a low-friction metal guide rail which passes the vibrations on to the bottle in a controlled manner. Special sprinkling jets ensure an optimal transmission.